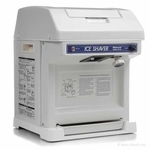 Every successful snow cone stand needs a reliable cube ice shaved ice machine. 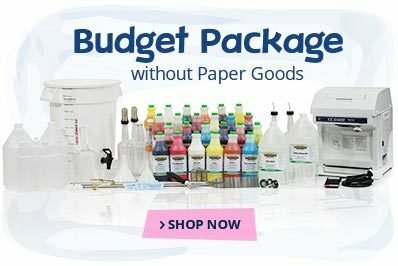 These powerful machines will be the backbone of your business, so you want to be sure that you choose the one that best suits your needs. 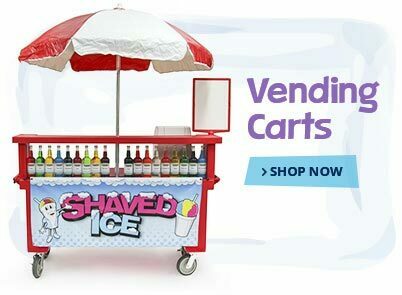 Whether you serve hundreds of hungry customers per day or small crowds from a traveling cart, 1-800-Shaved-Ice has a cube shaved ice machine to accommodate any business owner's customer base. 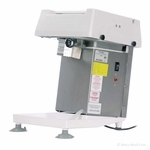 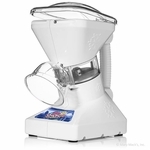 The Snowie Cube Pro Shaved Ice Machine is a great choice because of its ease and safety. 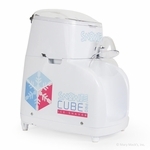 This electronic cube ice shaver has a shaving capacity of over 1500 servings per day, making it ideal for things like carnivals and big shaved ice businesses. 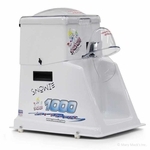 1-800-Shaved-Ice also carries the popular Hatsuyuki Ice Cube Shaver, which can shave up to 6 pounds of light, fluffy ice per minute and is great for birthday parties and fundraisers. 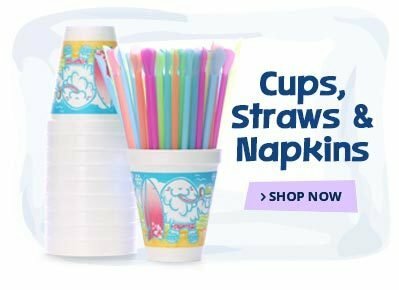 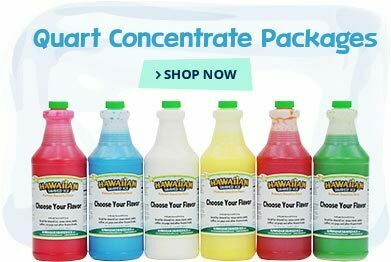 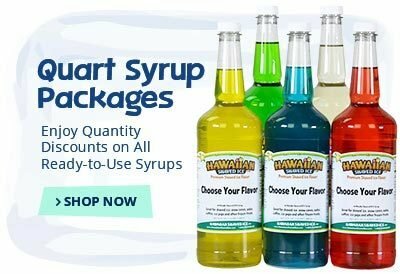 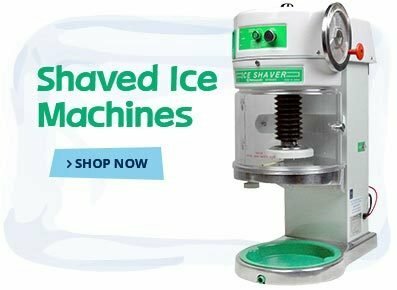 If you need something a bit larger or more powerful, browse the rest of 1-800-Shaved-Ice's selection of brand name cube ice shavers at competitive prices to find the perfect one for your business.